We are taking outdoor counter height dining to the next level with our Urban Powder Coated Aluminum Counter Height Table. It’s sleek, modern, and sophisticated and will be an extension of your fabulous indoor furniture style. Imagine dining on your balcony, sitting at the perfect height to see over the railing and experiencing the view. Or have several in your backyard next to your BBQ and welcome guests to mix and mingle from table to table. 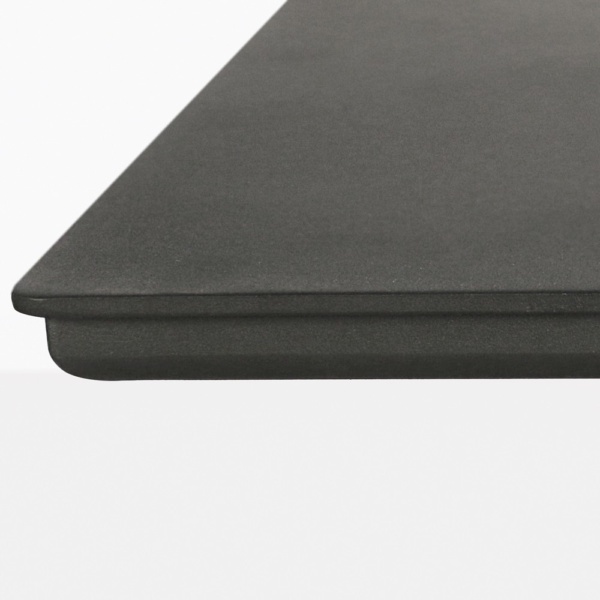 Our Urban Counter Height Tables are also perfect for commercial use. Design a stunning restaurant dining space that is on trend, and it will become the place to go and be seen. 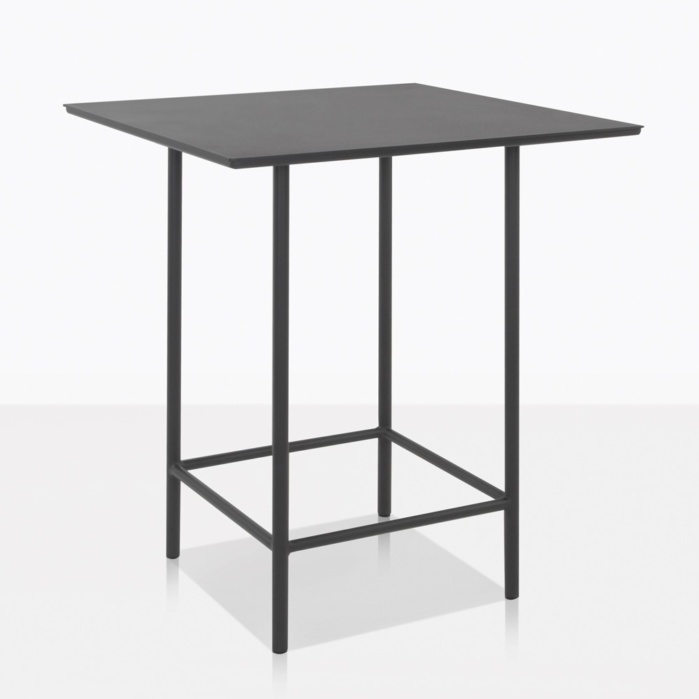 The sleek design allows you to add several different styles of counter height stools. Go industrial, rustic, sophisticated, or sporty. 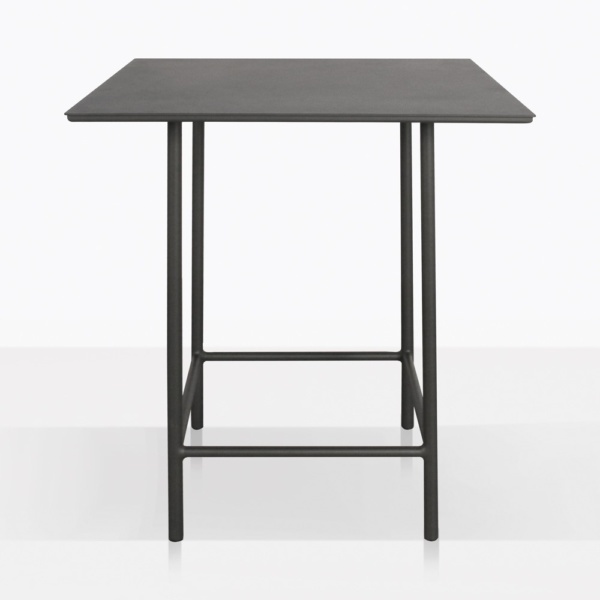 The Urban Counter Height Table is constructed with powder-coated aluminum, it is sturdy, but yet lightweight and easy to rearrange. We carry several counter height stools that will match the style perfectly. Request a quote online today, or call to order immediately!